The Luxe Pieces Diamond Jewelry collection is comprised of designs ranging from the CONTEMPORARY to the timeless classics. 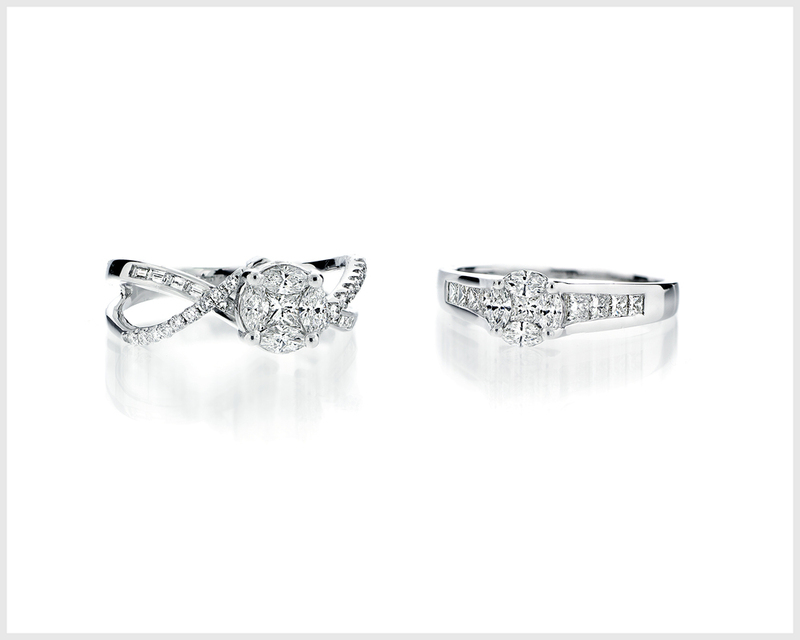 The collection features diamond rings, pendants, earrings, and bracelets set only in 18K gold or platinum. Luxe Pieces also offers gia certified diamond stones and customization services for individuals seeking to personalize a special piece. Luxe Pieces offer jewelry customization services. Please consult with our staff AT OUR SAN FRANCISCO SHOWROOM for more details.